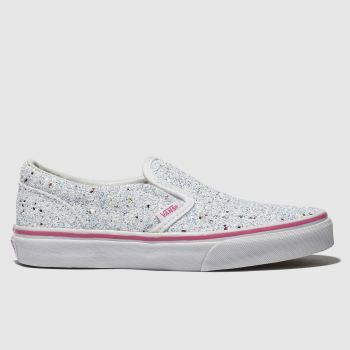 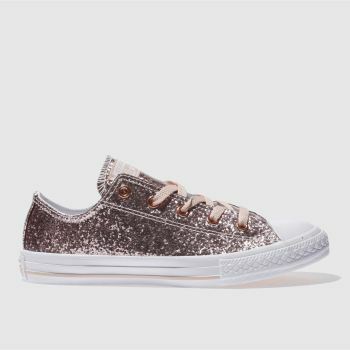 From pretty pink sneakers to sporty slip-ons, we have a variety of girls' trainers to choose from at schuh. 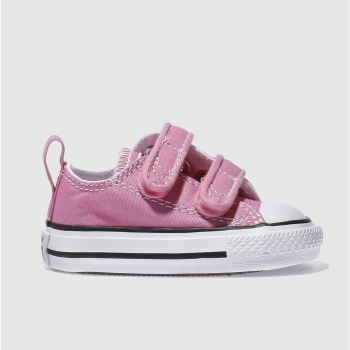 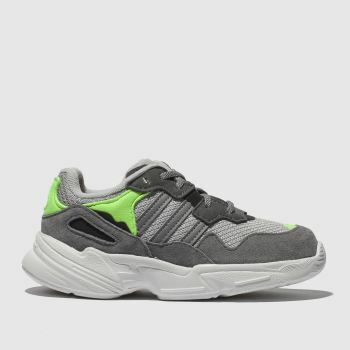 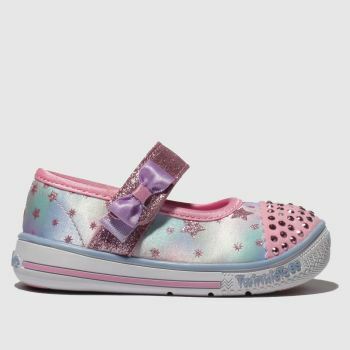 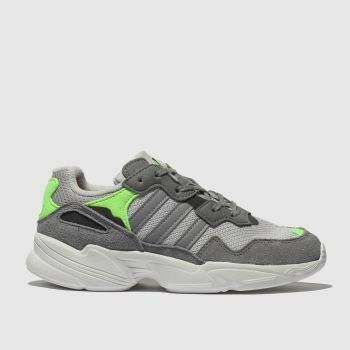 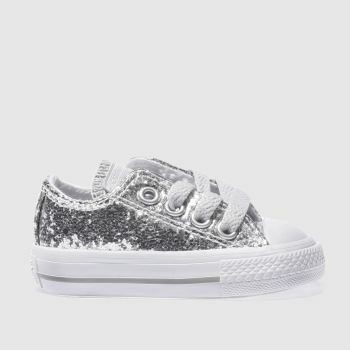 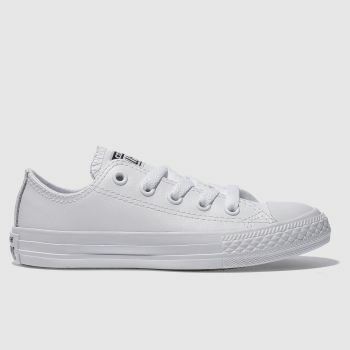 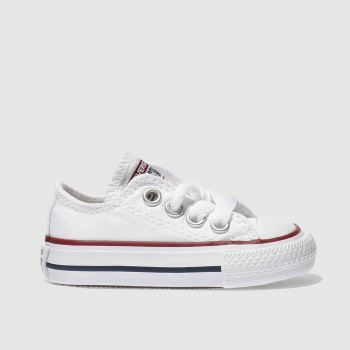 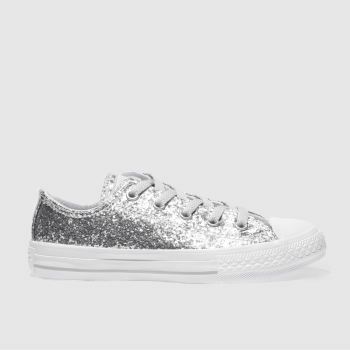 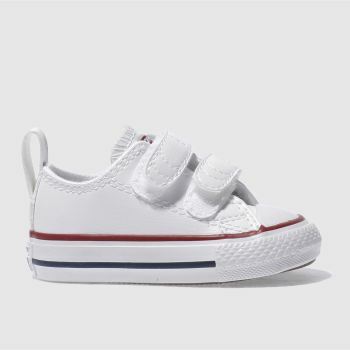 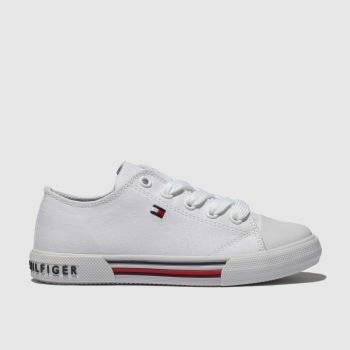 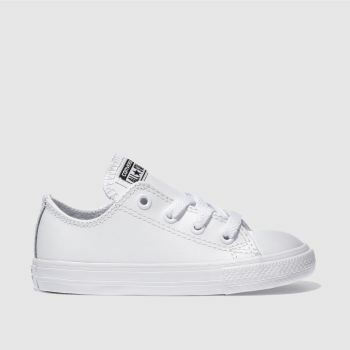 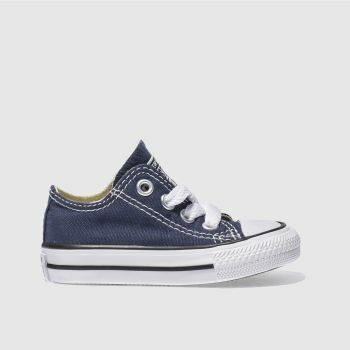 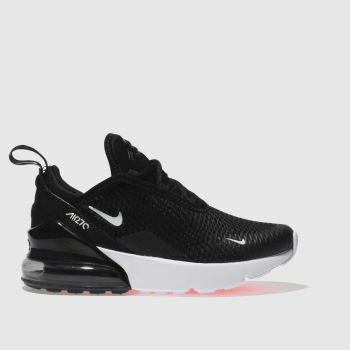 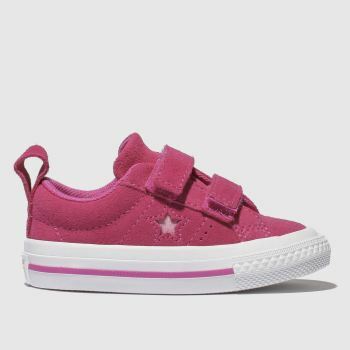 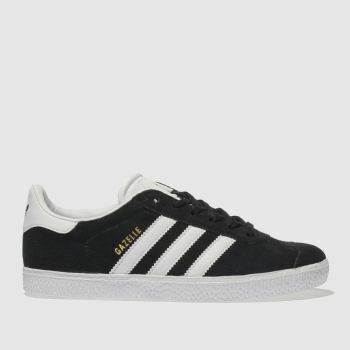 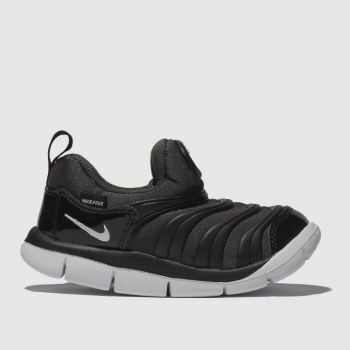 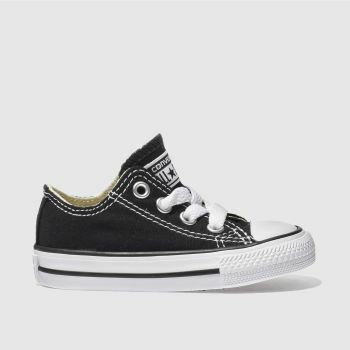 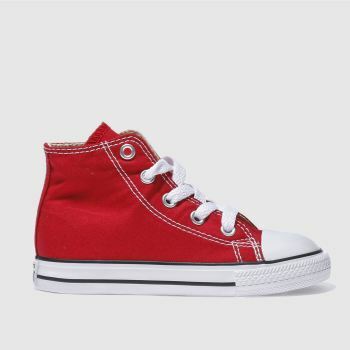 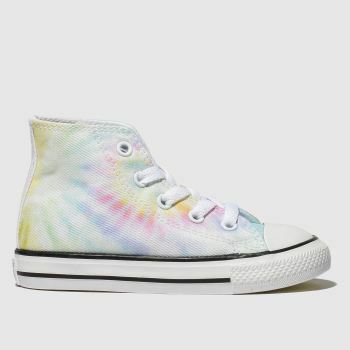 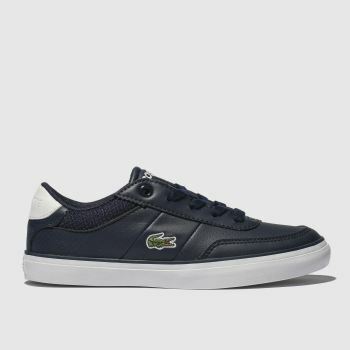 Whether you're looking for girls’ high tops, or running shoes, take your pick from the best brands around including girls’ Nike, Converse and adidas trainers as well as many more. 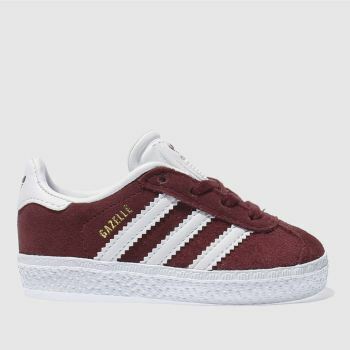 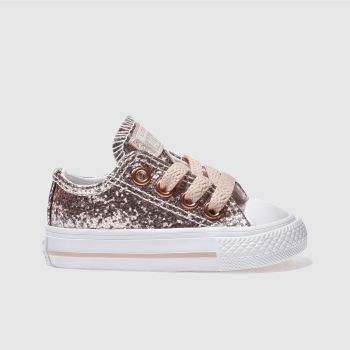 Order your new pair of girls' sneakers online before 5pm* for Next Day Delivery to Ireland.